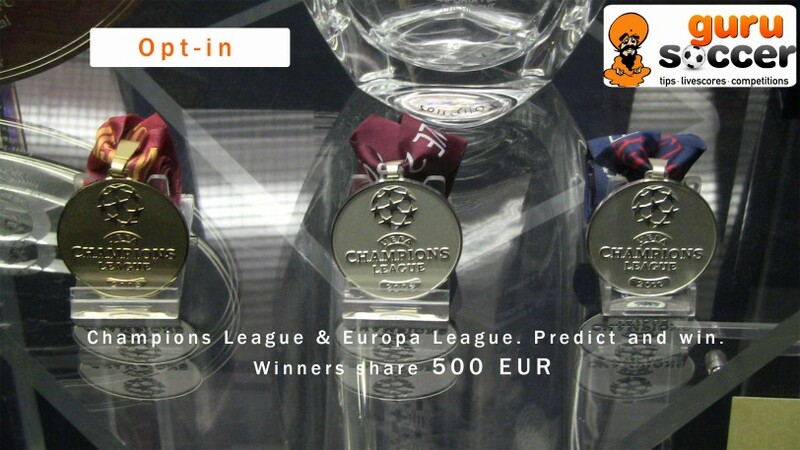 Place your predictions in Champions League & Europa League tournaments and compete for total prizes of 500 EUR cash in your e-wallet. 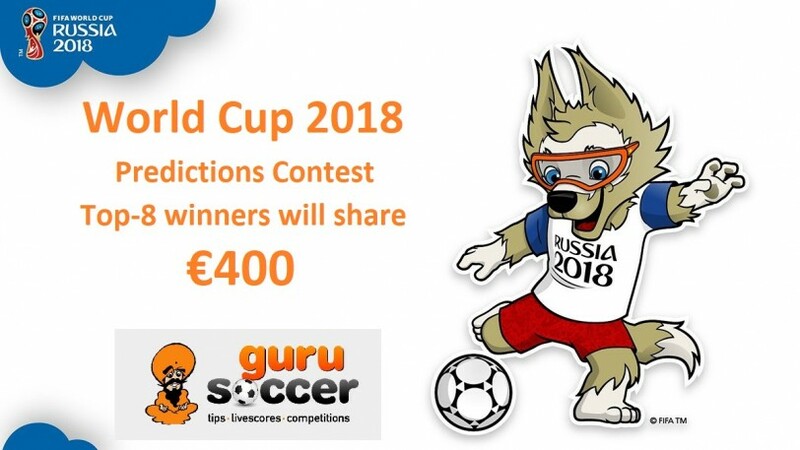 Submit your predictions in Russia 2018 World Cup and compete for total cash prizes of 400 EUR. 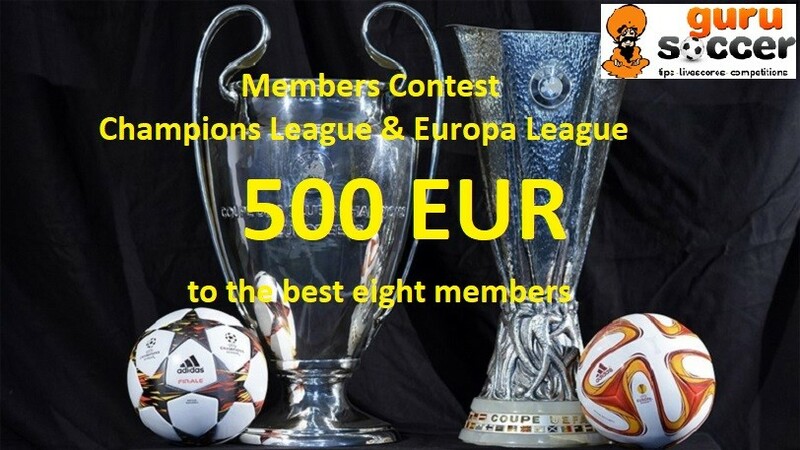 Place your predictions and compete for total prizes of 500 EUR in your e-wallet. 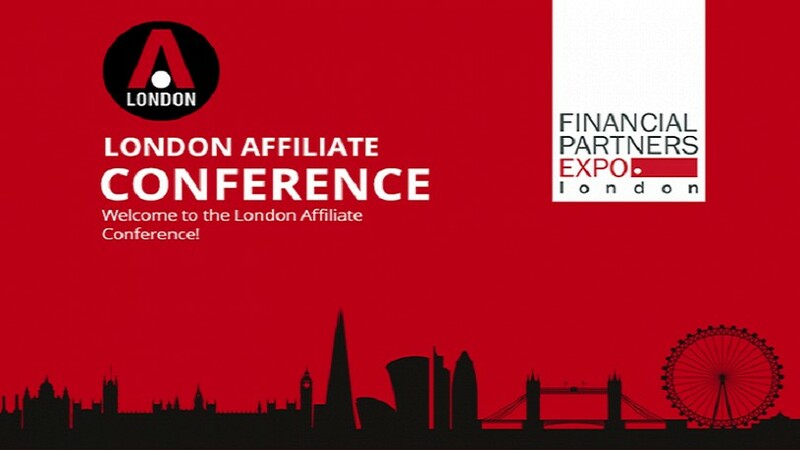 Your favorite website travels to London and confabulate with the top betting companies and online casinos worldwide. 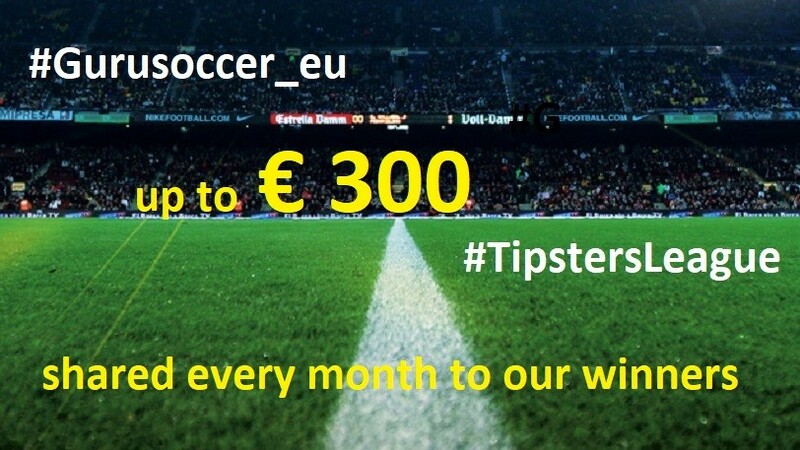 In the following lines you will find our 12 simple rules of our Tipsters League that offers 300 EUR in total prizes every month.